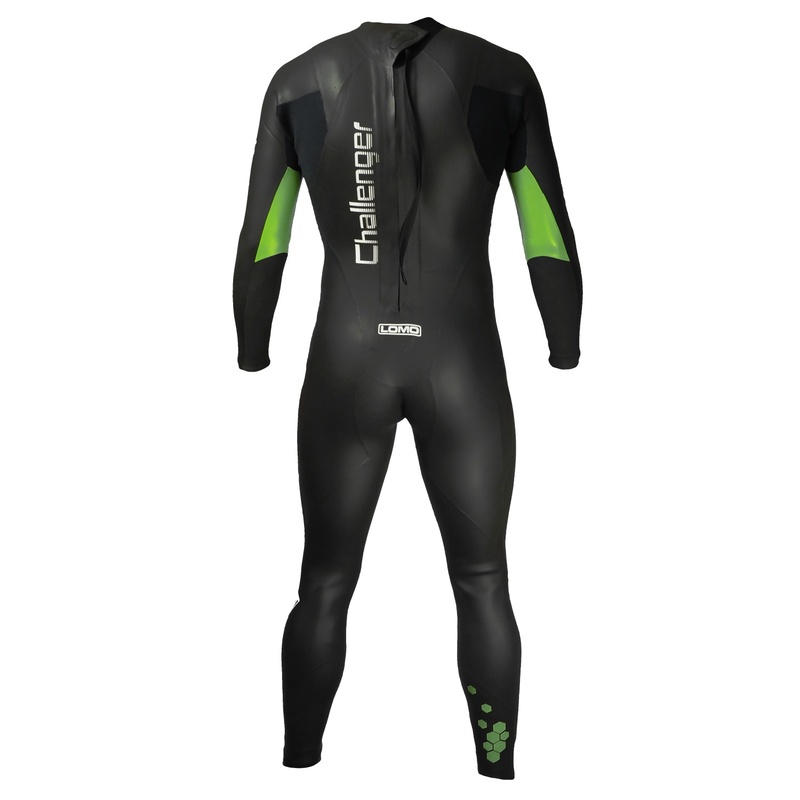 Our Challenger triathlon wetsuit has redefined what you can expect from a triathlon wetsuit at this price point. 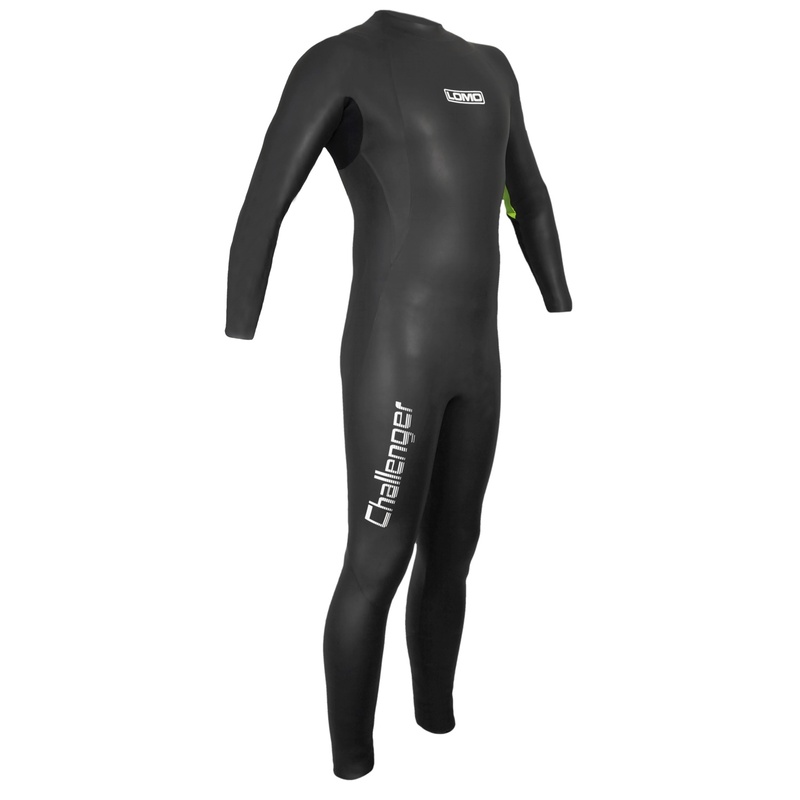 It has all the features you'd expect from a high end triathlon suit and will provide the 4 key elements you are looking for warmth, flexibility, buoyancy & ease of getting the suit off. 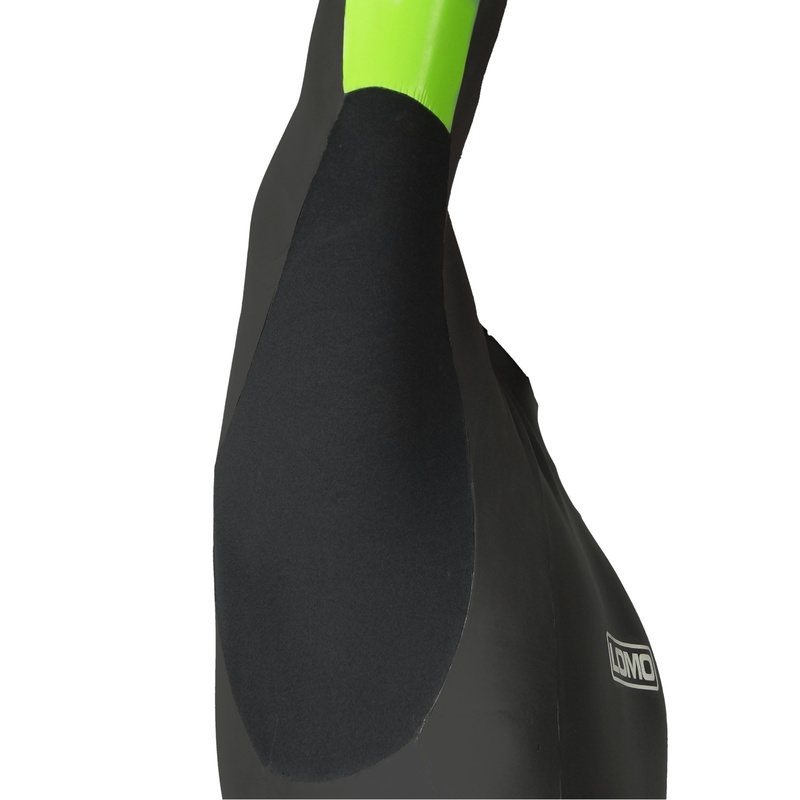 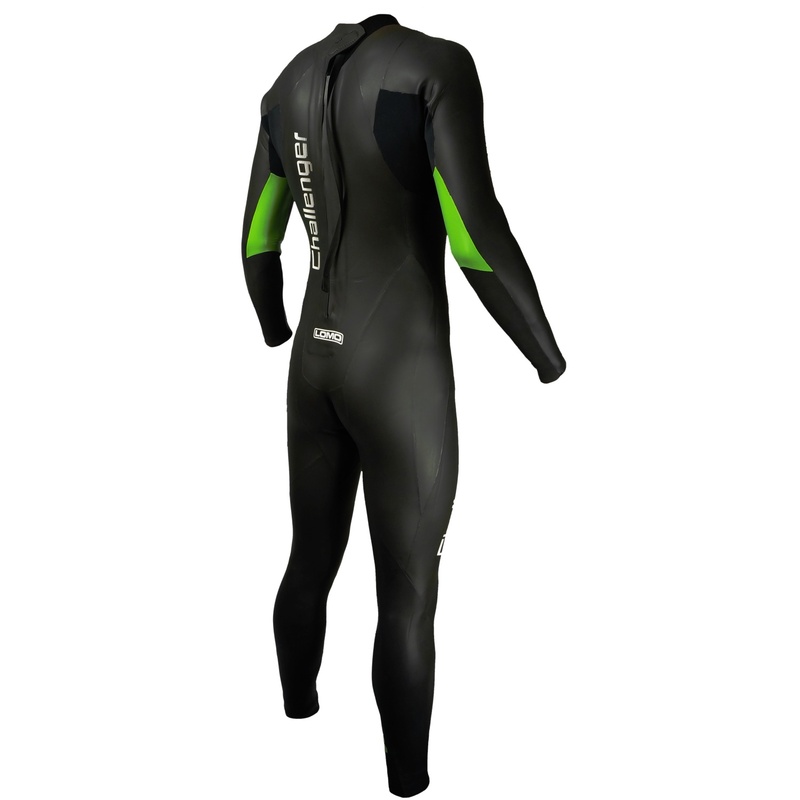 The wetsuit uses top grade neoprene in common with many other, more expensive, triathlon suit manufacturers.